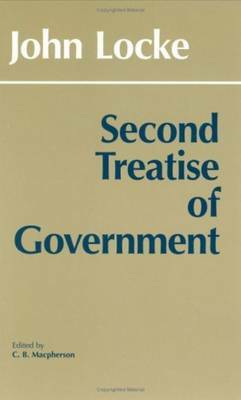 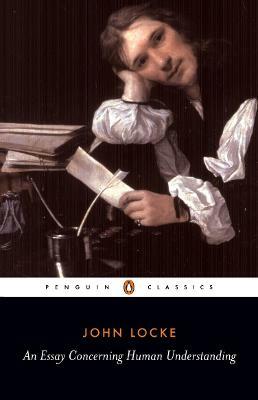 Includes generous selections from the Essay, topically arranged passages from the replies to Stillingfleet, a chronology, a bibliography, a glossary, and an index based on the entries that Locke himself devised. 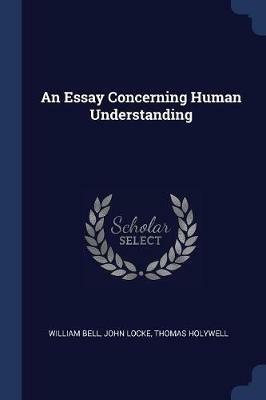 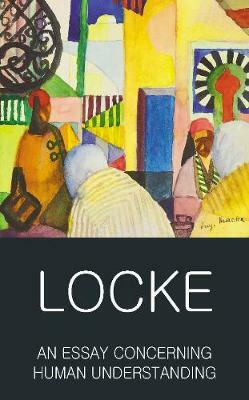 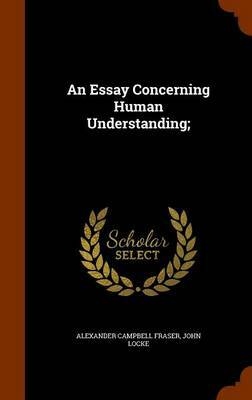 Buy An Essay Concerning Human Understanding by John Locke from Australia's Online Independent Bookstore, Boomerang Books. 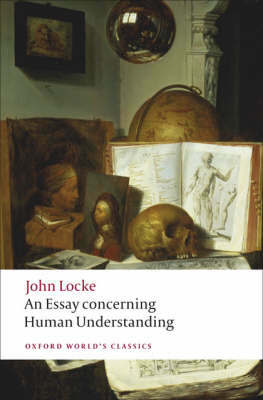 John Locke (1632-1704) was an English philosopher and physician.